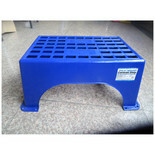 This 25cm high single caravan / motorhome step features a rugged steel construction with a powder coated finish. 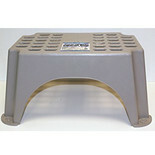 The large grip pad ensures you step with safety when entering your caravan. 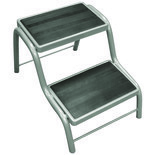 This 38cm high caravan / motorhome step features a rugged steel construction with a powder coated finish. 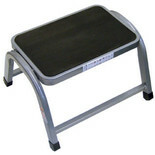 The large grip pad ensures you step with safety when entering your caravan. This step benefits from a strong Polypropylene construction.